As a qualified gas engineer, flue gas analysers are a vital tool when repairing or servicing heating appliances. 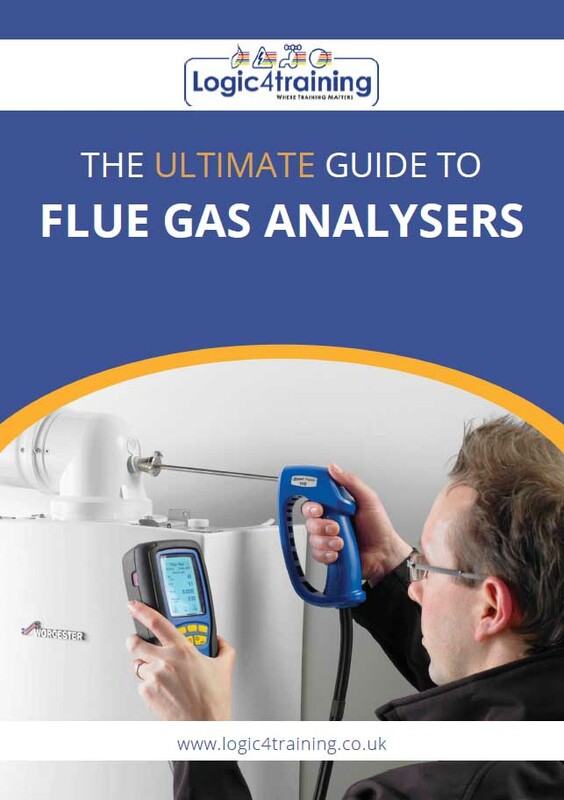 Why use a flue gas analyser? Previous guides have looked at individual industries like Gas, Electric and Plumbing, this guide offers more gas related advice.